Sameera Reddy (conceived 14 December 1980) is a previous Indian on-screen character who essentially featured in Hindi movies. She has additionally showed up in a couple of Telugu and Tamil movies. Sameera Reddy influenced her film to make a big appearance with the 2002 film Maine Dil Tujhko Diya. She is best referred to for featuring in movies, for example, Darna Mana Hai (2003), Musafir (2004), Jai Chiranjeeva (2005), Taxi Number 9211 (2006), Ashok (2006), Race (2008), Varanam Aayiram (2008), De Dana Dan (2009), Aakrosh (2010), Vettai (2012) and Tezz (2012). 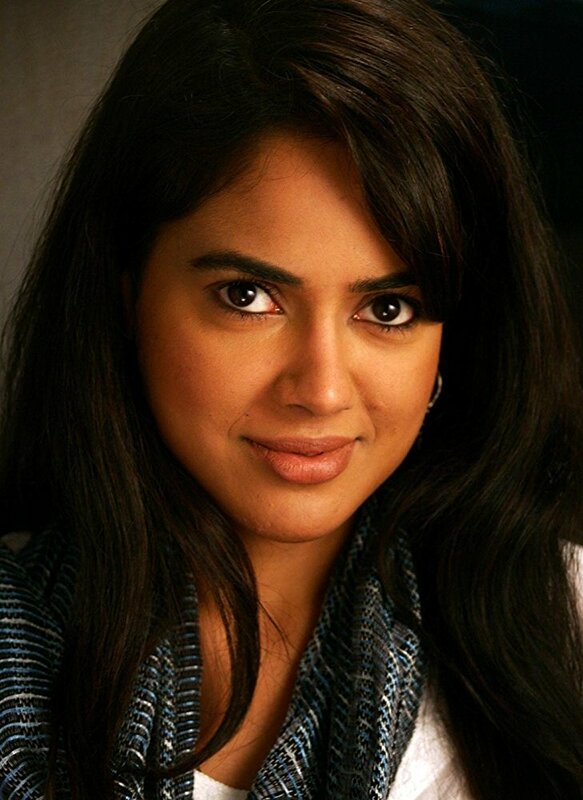 Sameera was conceived on 14 December 1980 in Rajahmundry, Andhra Pradesh to a Telugu family. Her dad Chinta Poli (C. P.) Reddy is a specialist, while her mom Nakshatra, alluded to as Niki by her little girls and in the media, was a microbiologist and worked with a NGO. She has two kin, Meghna Reddy, a previous VJ and supermodel, and Sushama Reddy, a Bollywood on-screen character and model, both senior to her. She did her tutoring at Bombay Scottish School in Mahim, Mumbai and moved on from Sydenham College. Sameera depicted herself as a "spitfire" and "the odd one out the family", while refering to: "I was stout, had glasses and my glitz remainder was somewhat low till I was 19."